The return of Ramjaane Niyoyita to discuss the Rwanda Genocide, dehumanization, reconciliation, Rick Warren, music and chicken fajitas. For more about the Pepperdine Bible Lectures click here. Rev. Carol Howard Merritt joins the show to discuss running from pain, church wounds, treating anger as a small child, backsliding atheists, absolution, and her new book Healing Spiritual Wounds. Dr. Monica Coleman joins the show to discuss mental health, faith, blackness, womanist vs. feminist theology, R&B groups vs. boy bands, forgiveness, safety, depression and her new book Bipolar Faith. 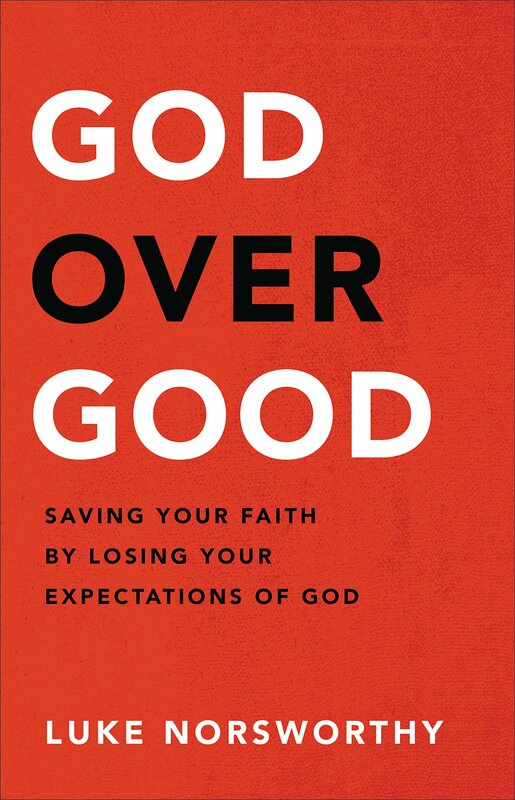 Dr. Preston Sprinkle joins the show to discuss a Christian response to evil, the difference between pacifism vs. non-violence, and his book Fight. Rev. Becca Stevens returns to the show to discuss some amazing stories of redemption, Love Heals, make fun of Luke, Thistle Farms, defend essential oils, the power of community, forgiveness and her new book Letters from the Farm. Kristen and Rob Bell join the show to discuss dealing with criticism, how destructive focusing on the parts instead of the whole can be for marriage, shining light on our baggage, communication, the universal rhythm of sacrifice, Friday Night Lights, loving the many through the one. Luke tries unsuccessfully to get info on Rob’s new TV show and successfully to get info on their new book The Zimzum of Love. 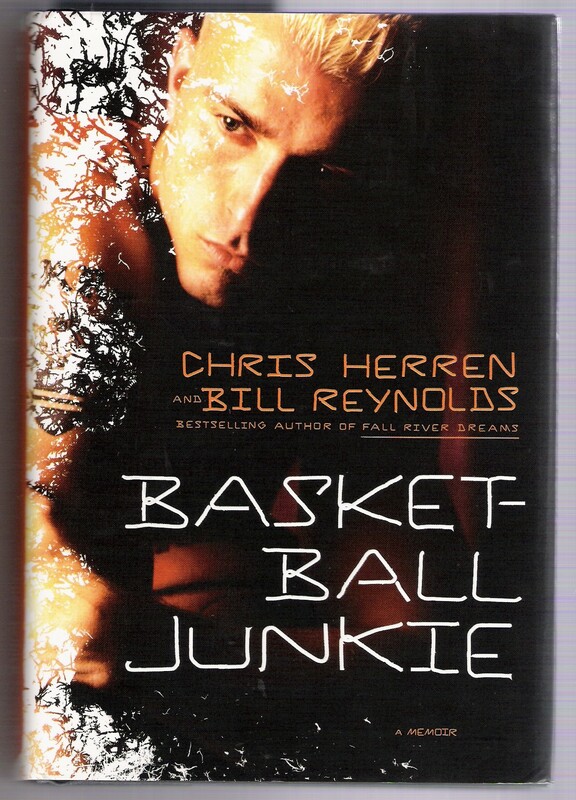 Former NBA player Chris Herren and author of Basketball Junkie joins the show to discuss his addiction, self-esteem, forgiveness, redemption and Project Purple.